A well-being massage that’s just like having a good night’s sleep. Feeling stressed, exhausted, lack of sleep? 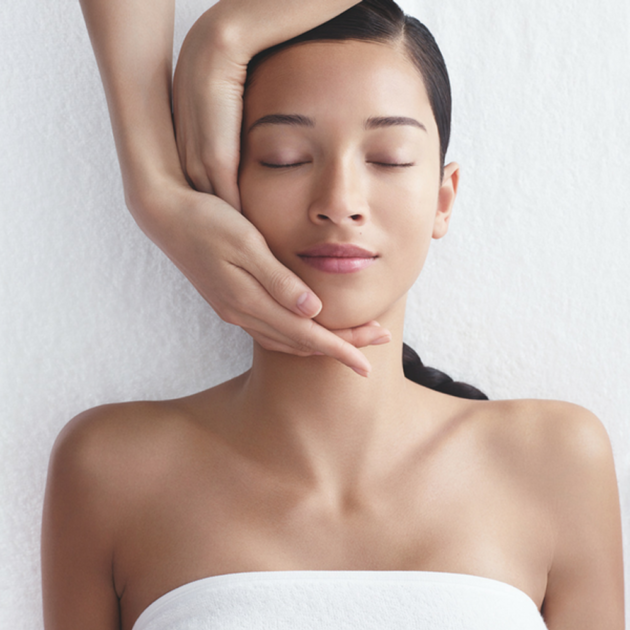 This head-to-toe deeply relaxing massage focusing on key energy zones. With unique sensorial experience, tension-relieving massage movements and plant-powered products, this treatment promotes a feeling of infinite well-being for the body and mind, leaving your skin looking more radiant and soothed. After the treatment you will look and feel rested, stress levels will be reduced, and sleep quality will improve. This calming journey for the skin, mind and senses will induce a state of total relaxation, leaving you ready for a good night’s sleep. Special Offer available until 30th April 2019 and not to be used in conjunction with any other offer or discount.